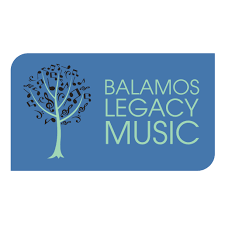 A video graphic collaboration with Balamos Legacy Music inspired by Orthodox teaching with messages of hope, compassion and love. 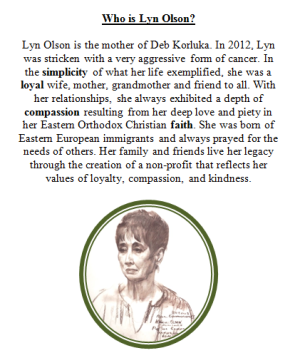 Dedicated to extraordinary and inspirational mother’s who help us become who we are supposed to be. MAY THEIR MEMORIES BE FOREVER ETERNAL!